Premium Solid-Color Tissue (Kraft - 480 sheets) - 20" x 30"
Note: Pricing is per ream. Each ream contains 480 sheets. 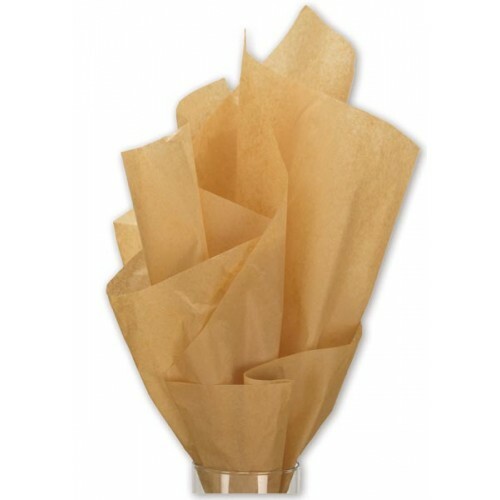 Description: Add style and substance with our solid colour tissue paper. Can be used with prints to provide contrast or adds dimension to your monochromatic colour theme.